There is a truism in structuring a business, that the more tax paid equates to less working capital. And the more assets a business owns, the greater the risk to which it is exposed. 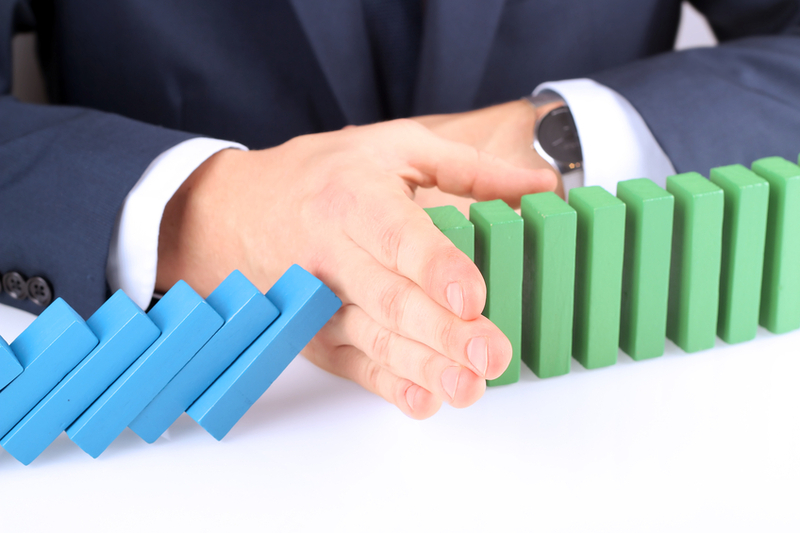 We often see businesses operating under structures where their valuable assets sit within one entity. 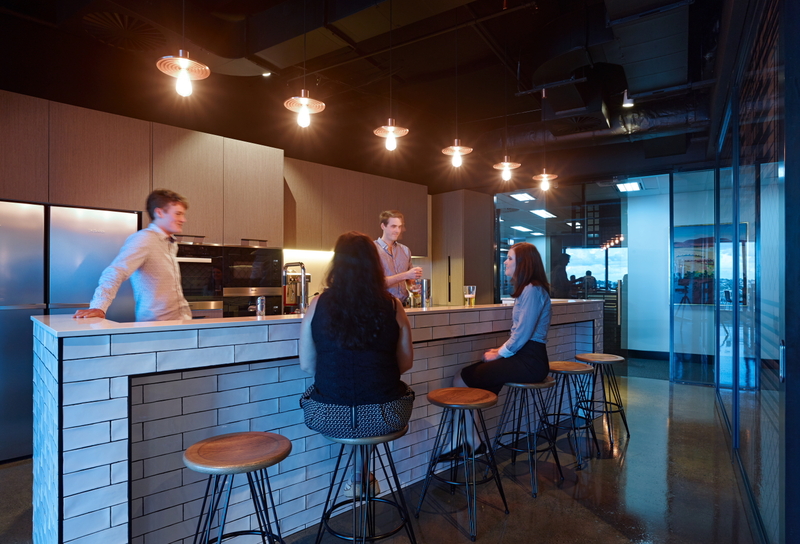 Not only does this expose them to significant risk, but they are often paying more tax than necessary and, in turn, reducing their working capital. There are some restructuring solutions that can provide a string of benefits to clients in this situation. 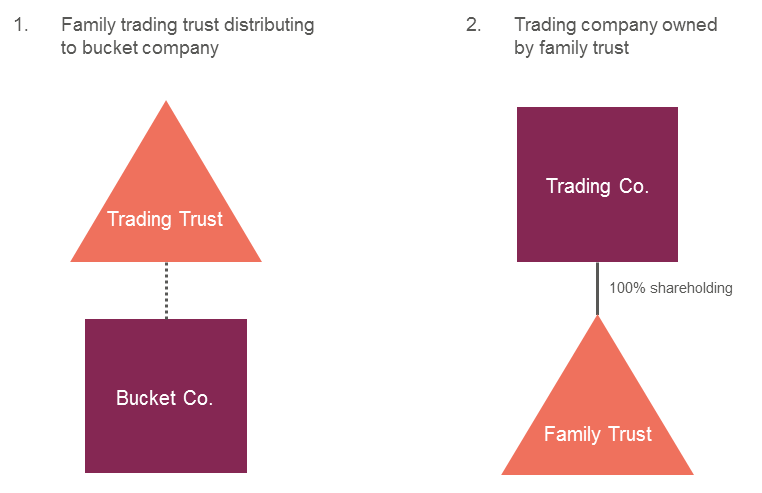 The first structure involves a family trading trust distributing to a bucket company. In this scenario, Division 7A implications generally reduce access to working capital and the assets are exposed to attack from creditors. This is a major asset protection problem. 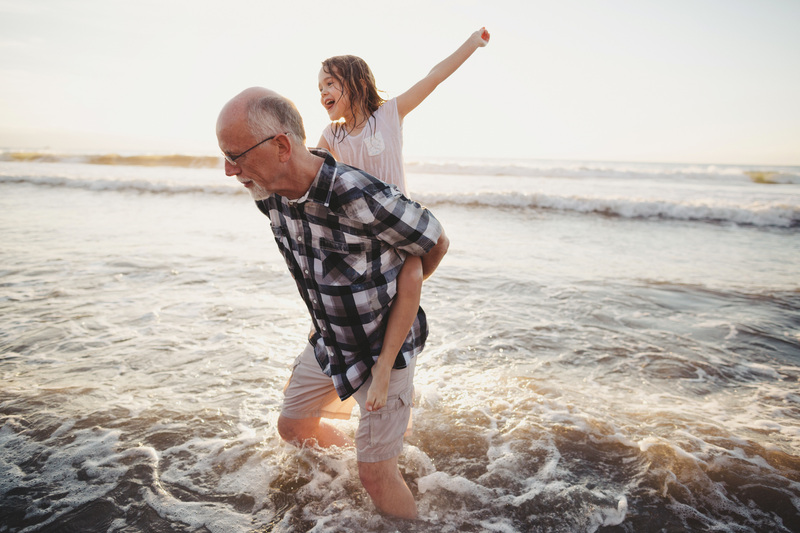 A restructure, if properly implemented, can be achieved with no stamp duty implications and no tax implications by applying CGT small business relief, including the retirement exemption and the small business restructure rollover. This restructure involves the introduction of an asset trust and achieves asset protection where valuable assets (being goodwill and valuable depreciating PPE) are separated from the trading trust. 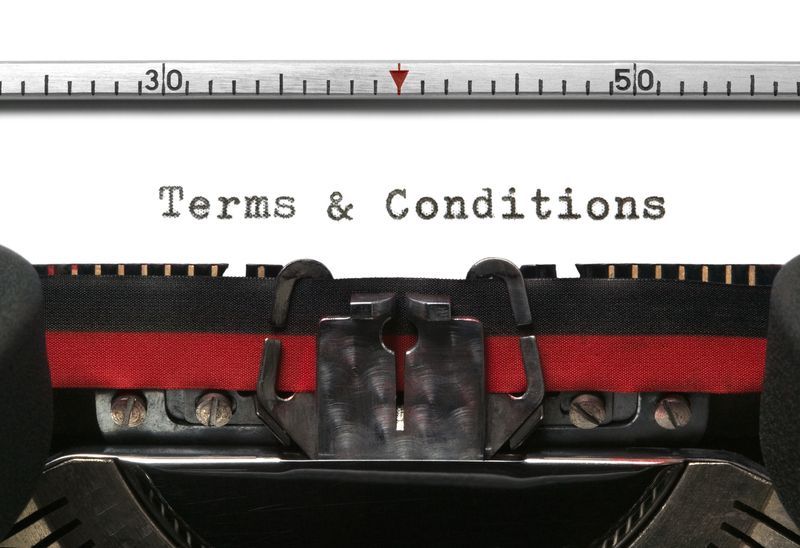 Access to the CGT discount is maintained. 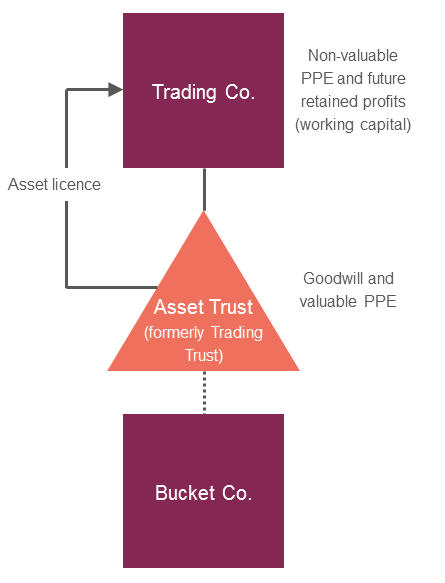 This structure achieves asset protection where valuable assets (being goodwill and valuable PPE) are separated from the trading entity. A significant amount of profit is taxed at the company rate and is not subject to Division 7A, thus improving working capital. Access to the CGT discount is, once again, maintained. 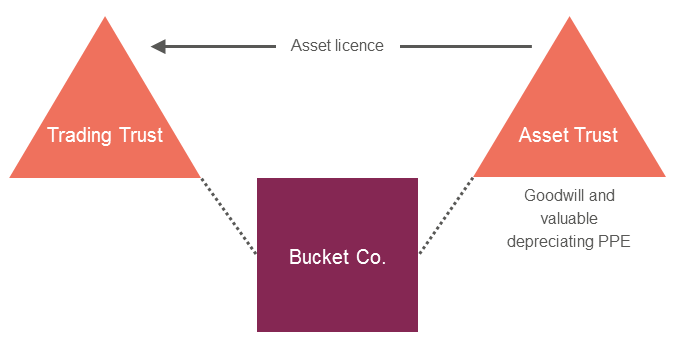 The second common business structure – being a trading company owned by a family trust – has good access to working capital; however, asset protection is a major problem. 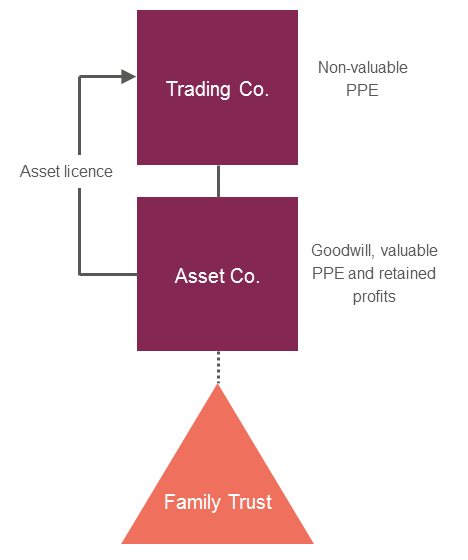 This structure achieves asset protection where valuable assets (being goodwill, retained profits and depreciating and valuable PPE) are separated from the trading company and profits can continue to be retained and taxed at the company rate. If you, or your clients, currently operate under a structure where all of your assets sit within one entity, you may wish to consider a restructure to improve your asset protection, tax implications and access to working capital. 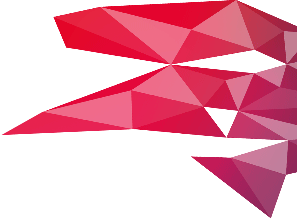 Please contact Trung Vu at tax@redchip.com.au or phone 07 3223 6100 to discuss a structure that will work for your specific business. For more information on asset protection measures, you can read the Separation Anxiety white paper created by our friends at Acis.